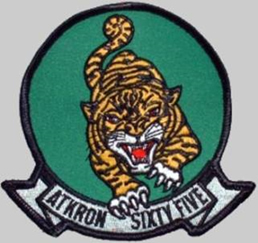 On August 10, 1966, VA-65 flying from Connie, struck the Uong Bi TPP with a coordinated strike of 4 A6’s. The squadron used a unique tactic that pointed up the flexibility of the all-weather attack system. The plan, as executed, put the four A6’s inbound to the target for a simultaneous target time. Yes, they were all at, or below, 500 feet, at night. The tactic was employed in recognition of the several aircraft that had been lost attacking the power plant. A sister squadron lost at least two A6’s there on the previous cruise. Air Force had suffered similar losses earlier. So, the method to split the defenses by attacking from various headings and arriving at bomb release at the same time was envisioned to allow a successful ingress and egress for the attack. At bomb release, the pilots executed a 60 degree banked, 2 G level right turn to an acceptable egress heading. During the run-in, three of the A6’s experienced moderate defensive AAA but that was during the enroute portion; on the wings level run-in to bomb release, there was very little in the way of AAA defenses. CTF 77 and CinCPac forwarded congratulatory message for the destruction of the TPP confirmation the following day from the RA-5C BDA. I was #3 on the flight. Bob Mandeville was the flight leader, Jim Joyner (first cruise) and Nels Gillette were the other pilots. B/N’s were Nellie Dye, USMC exchange, Roger Smith, Ro Selman and Cec Anderson. Selman and Anderson were first tour, first cruise nuggets. Dye was well experienced from his duties as a “Cottonpicker” Marine electronic bird and Smitty was ex-A3 B/N. My track was abeam Haiphong at 600 feet. 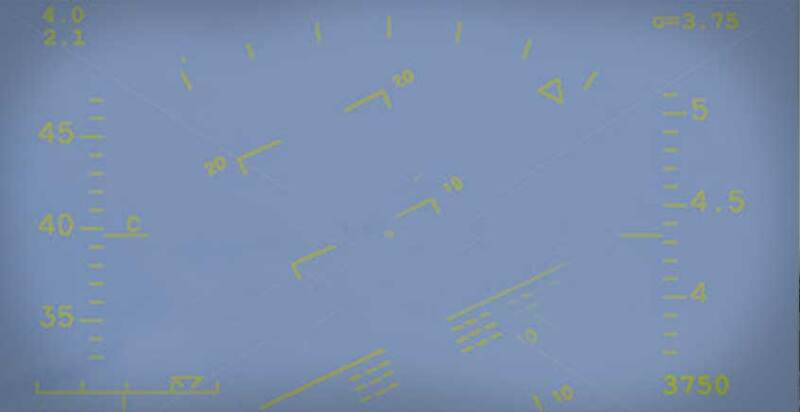 The NVN used their heavy AAA to interfere with our plans – but, using the trusty radar altimeter, showing a somewhat uncomfortable 50 feet AGL, the radar trackers lost us and those heavy explosions we were hearing in the cockpit moved well behind us. Nellie’s comment during egress, “looked like they all hit at the same time. He and Mandy took out a large electrical grid just West of the generator Hall. Smitty’s 5 x 2,000 LDGP bombs entered the South end of the Generator hall and Joyner/Selman’s 5 x 2,000 LDGR’s entered the North end of the Hall. Gillette/Anderson laid a 28 x 500# LDGPs string centered across the Hall East to West. We used the tactic often – but primarily with two A-6’s. The Uong Bi was meant to demonstrate how the A6 could and should be used. Mandy was credited with “saving the A6” from being denied funding. 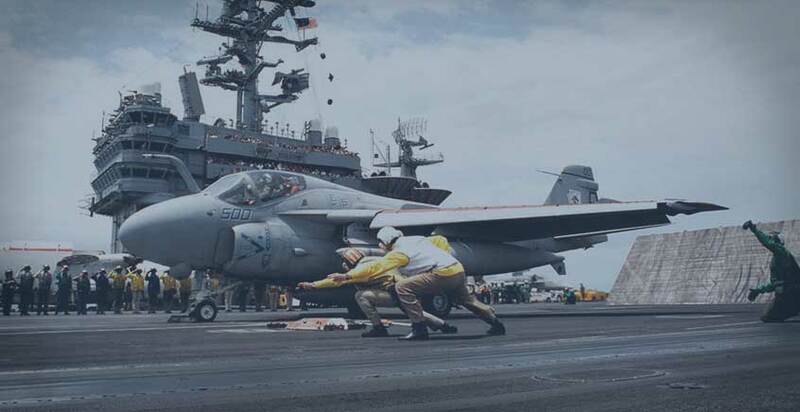 CNAP, et al, had been warned that, due to the lackluster first two A-6 deployments, the O5 and DOD budgeteers were looking for dollars and the A4 looked mighty cheap next to the expensive A6 - if the Intruder could not perform the all-weather mission. Truth be told, the first two A6 squadrons simply lacked the experience and the Staffs didn’t know what to do with the A6. So, it became a bigger, fully loaded A4.